Be one of our first 300 "Bedrock" Supporters with a easy recurring gift and help us reach 50,000 people in the next six years. Aqua-Africa's mission depends on the financial support we receive from our donors. 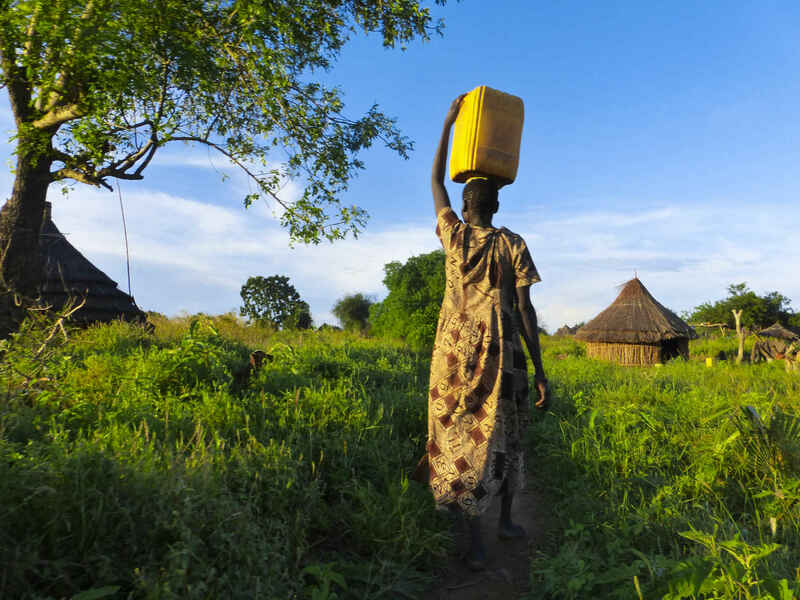 A gift of 10,15 or 25 a month; the cost of one night out, you will help bring clean drinking water to thousands of South Sudanese. In addition to clean water, Aqua-Africa's mission of development will include its Micro-Democarcy initiative to help build a sustainable community. Whether a donation amounts to a drop, a bucket, or a reservoir, it represents another step in achieving our goals. You came to my high school and told a really powerful story my guy!